NFL Talk Plus Episode 76 – Vacations Over! 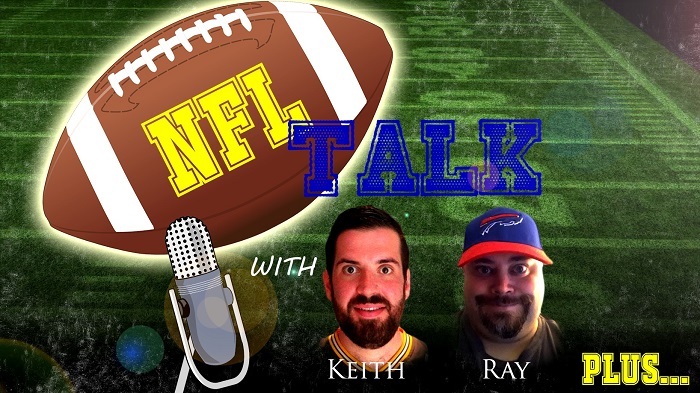 NFL Talk Plus Episode 76! It’s been a couple of weeks, but after a couple of vacations… WE’RE BACK!! Apologies for being away, but hard to record this show alone and so Keith and I get back to doing what we love… talking football. This week we talk about the Packers and their troubles, the Cardinals and their troubles and then get to all the news of the past week. From injuries, to firings and even a trade that brings a few questions to a couple of teams. So take a listen and see what we think about the state of this NFL season.